F/S/H 10 STAMPS, £20 TAX, IDEAL FIRST CAR. 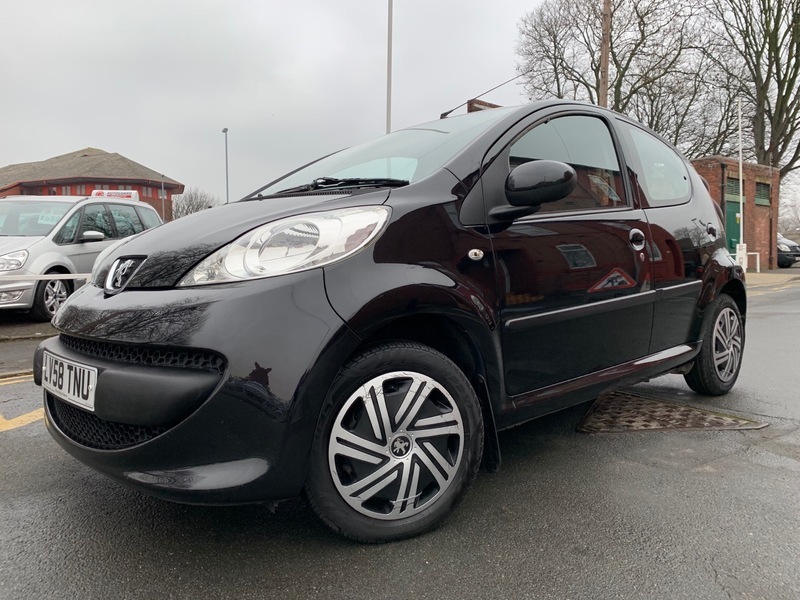 THIS IS A LITTLE CRACKER AND WOULD MAKE AN IDEAL FIRST CAR, PEUGEOT 107 URBAN, ONLY 3 OWNERS FROM NEW WITH IMPECCABLE SERVICE HISTORY COMPRISING OF 10 STAMPS, FINISHED IN BLACK WITH BLACK/GREY VELOUR UPHOLSTERY, REMOTE CENTRAL LOCKING, PAS, ELECTRIC WINDOWS, RADIO CD PLAYER, £20 TAX FOR THE YEAR AND VERY ECONOMICAL. SO IF YOU ARE AFTER A NICE LITTLE RUNABOUT THEN THIS WOULD BE IDEAL.